Afficient Academy, Inc. is an education start up based in the Bay Area, CA devoted to developing a new generation of education programs based on modern technologies to empower students to excel. It’s first Franchise Learning Center is opening in Fremont, CA. 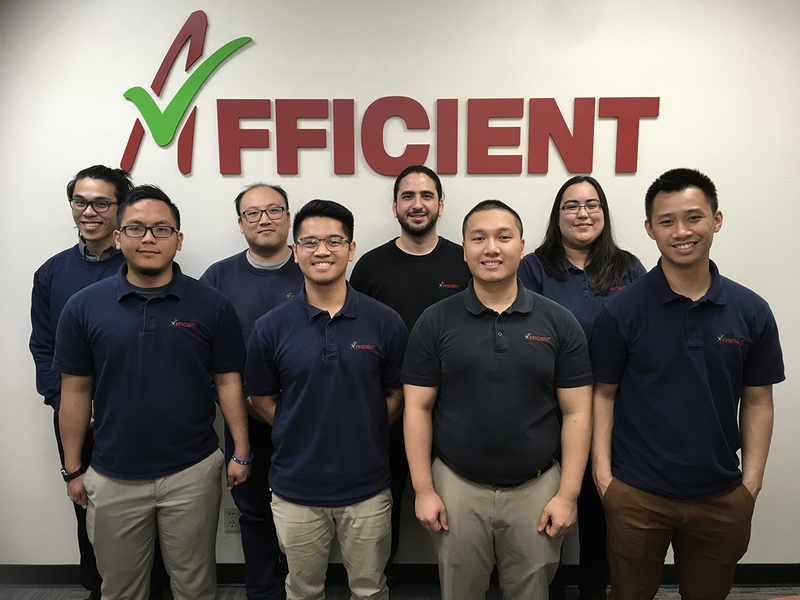 Afficient Academy has plans to open a few more franchise learning centers throughout the Bay Area and elsewhere as part of their growth strategy. 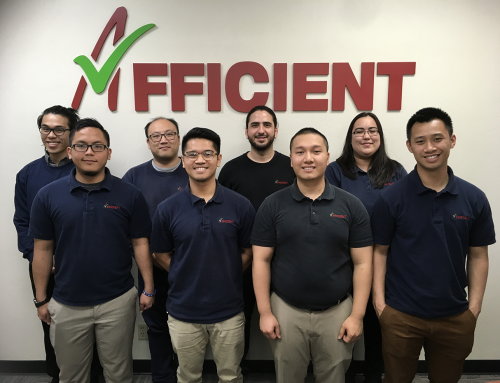 San Jose, CA, June 9, 2018 – Afficient Academy Inc., devoted to developing a new generation of education programs leveraging modern technologies to empower students to excel, is pleased to announce today that its first franchise learning center is going to open in Fremont, California on June 16th, 2018. Serial Entrepreneur Neeraj Datta and his wife Anita Bolinjakar are longtime residents of Fremont and have experienced the ineffectiveness of various after school programs offered around the Bay Area while raising their children. Both Neeraj and Anita are Engineers by training but educationists at heart. When they learnt about Afficient Academy, its philosophy and staggering success of its students, they were highly impressed and interested to open the first Afficient Academy franchise learning center. 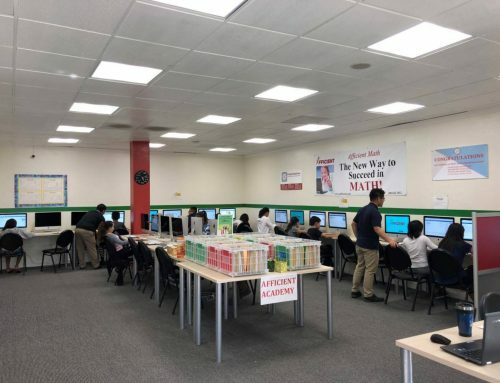 This Afficient Academy Learning Center is located at 3620 Peralta Blvd, Fremont CA 94536.
so that similar results can be achieved by students all over the country and beyond.